James Oshust recently wrote a letter condemning Kimberly Anderson for resigning when the LDS Church donated money to Affirmation for suicide prevention. It is easy to sit in an ivory tower and condemn Anderson's action, but I would have to say that Oshust has never sat beside a young mother who sobbed as she talked about her suicide attempt — an attempt that was triggered because she cannot baptize her daughter unless she gave up custody to her ex-husband. He has never talked to a young man who is seriously physically disabled after a suicide attempt motivated by the church's policy. He believes, correctly, that if he and his partner have children they can never be baptized unless they repudiate their parents’ marriage. He has never seen the blank look on a seriously depressed person's face as they talk about suicide as an alternative to the rejection they feel by the church they truly and deeply believe in. 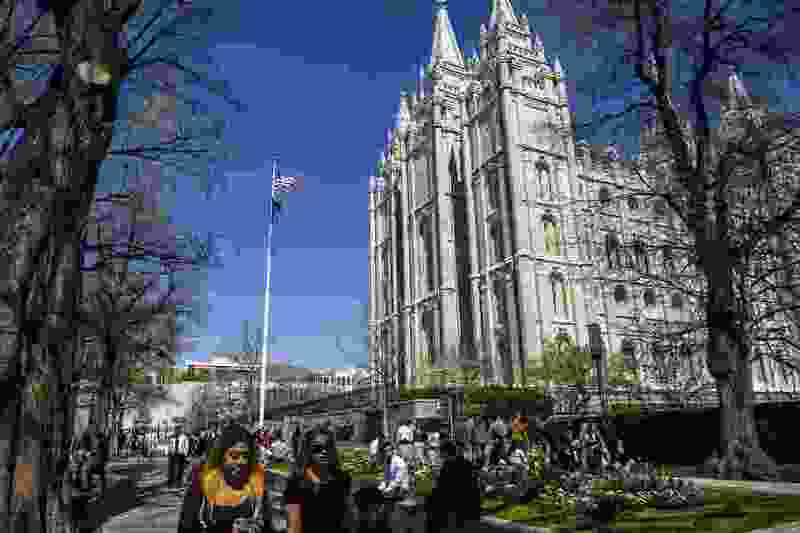 All of these real stories are based on LGBT people's pain caused by LDS Church policies — pain the church denies causing. Perhaps if Mr. Oshust saw the real pain real people are experiencing he would have more empathy. He might understand Anderson's anger instead of archly calling her juvenile. Perhaps he would see real people suffering.